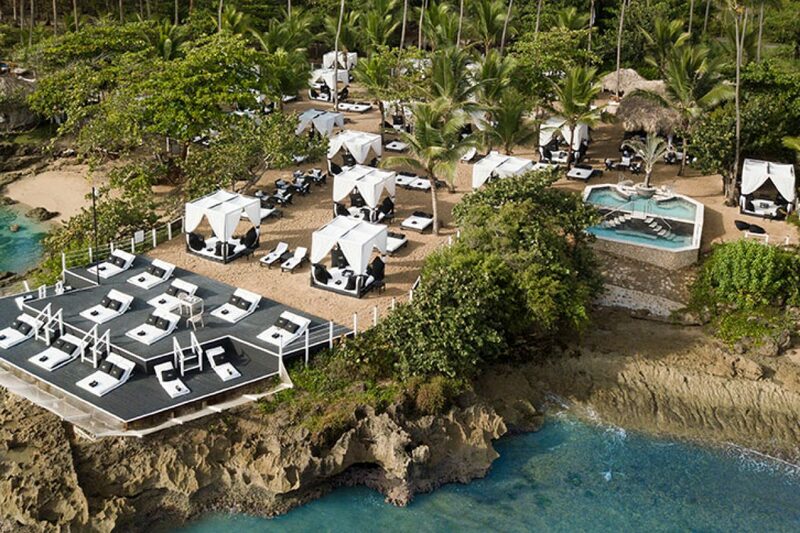 Puerto Plata, DOMINICAN REPUBLIC (May 20, 2016) — Lifestyle Holidays Vacation Club, located in Puerto Plata on the North Coast of the Dominican Republic, was presented with a prestigious ARDY Award of Excellence for its iconic Déjà View Beach Resort Amenity during the 2016 ARDA World Convention held at The Diplomat Resort & Spa in Hollywood, FL. May 1 to 5. Déjà View Beach serves as Lifestyle’s private oceanfront enclave exclusively for Shareholders, Chairman’s Circle Affiliates and Lifestyle Real Estate Owners. It features an expansive sundeck with incredible beach beds and exquisitely furnished private cabanas, The Diamond Grille Restaurant and The Crystal Bar, all providing spectacular ocean views, relaxation and luxury. Lifestyle was also a finalist for five other ARDY Award categories, including Yin Yang Health & Wellness Spa, The Lifestyle Holidays Weekly Welcome Party, V.I.P. Events Team, Safety-Security Manager and Customer Relations Team Member. “It is truly an honor for us to be recognized as among the best of the best in the industry by ARDA. We consider Déjà View Beach to be another example of how we raise the bar in benefits and privileges that is truly unique to the vacation experiences and lifestyles we offer,” said Markus Wischenbart, President of Lifestyle Holidays Vacation Club. The Washington, D.C. based American Resort Development Association (ARDA) is the global trade organization representing the vacation ownership and resort development industries. ARDA holds its annual conventions to recognize excellence and outstanding leaders in the industry. The distinct developments of Lifestyle Holidays Vacation Club in the Dominican Republic include: The Tropical, The Crown Suites, The Crown Villas, The Royal Suites, The Royal Villas, The Residence Suites, The Presidential Suites – Puerto Plata, Dream Suites by Lifestyles Puerto Plata, The Presidential Suites – Punta Cana, Dream Suites by Lifestyles Punta Cana, Dream Suites by Lifestyles Bávaro, Dream Suites by Lifestyles Bayahibe, Dream Suites By Lifestyle and Presidential Suites by Lifestyle in Boca Chica, Cofresi Palm Beach & Spa Resort, and The Cliff Villas, as well as Villa Park Villas & Suites and Cap El Limon in Samaná, both currently under construction.